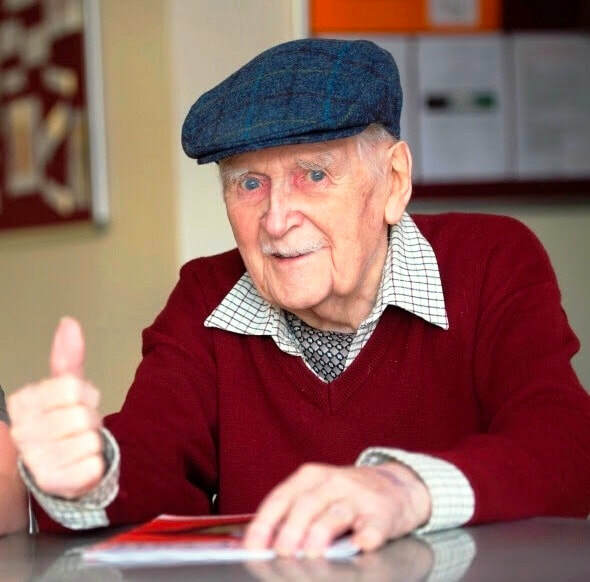 It is with great sadness that we have to inform you that Mr. Gerald G Gibbs - G3AAZ passed away peacefully on 24th January 2019 at the Cromwell Care Home, Huntingdon, aged 99. It is very sad to lose such a true Gentleman, he will be sadly missed by all. his friends at the Huntingdonshire Amateur Radio Society and those who had QSO's with him. Gerald's funeral will take place at the West Chapel at Cambridge Crematorium on the A14 (postcode CB3 0JJ) at 12.00 noon on Thursday 28th February and we will go afterward to the Slepe Hall Hotel in St. Ives for refreshments (PE27 5RB). 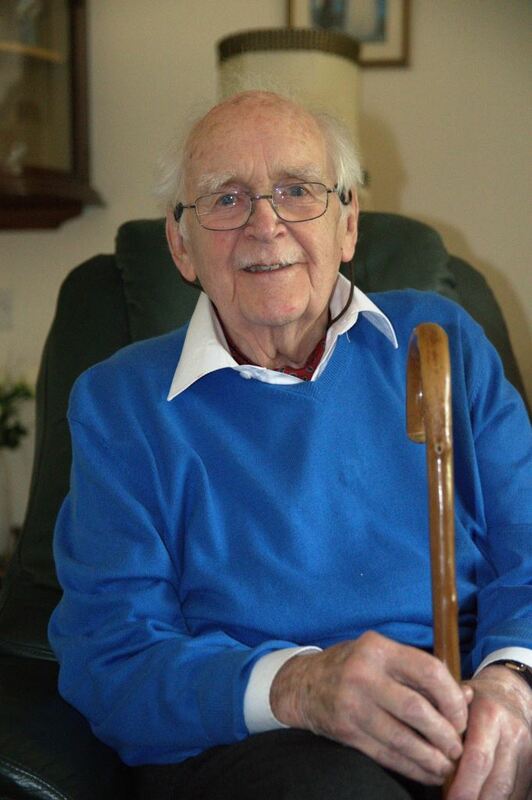 He was a member of Hunts ARS since 2005 and with the RSGB for 75 years. It is with regret that club members are informed of the peaceful passing of Barrington George Crosby (Barry) Thompson, G4LKF / G8JJE, on the 5th March 2017, following 3 months of illness. Barry served in the RAF 1947 – 1957, seeing service in the UK and in Hong Kong and later as an NCO Instructor at No 3 Radio School Compton Bassett. After leaving the RAF, Barry was an Electronic Inspector with the MoD, then a Technical Officer with REME. Later he was a Senior Test Technician with an electronics company until ill health forced his early retirement in 1987. He also served as an NCO with 92nd Signals Regiment Royal Signals AER. His amateur radio interests were mainly in the VHF / UHF field. It is with sadness that the club has been informed that another former HARS members have become Silent Key. Fred Goodenough 2E0MKC passed away On 30th April 2017, his Funeral took place on Monday 15th May at Ramsey St Marys Church - 11am. Geoff Rogers G8ABB of Bletchley, Milton Keynes, sadly passed away in hospital after a long illness, on Sunday 29th January 2017 at the age of 86. Geoff was well known to HARS members as a past member and one-time stalwart of the ten o’clock net and later, host of 80 metre nets. The funeral was held on Thursday 23rd February at the Crown Hill Crematorium, Milton Keynes, MK8 0AH.